On vinyl albums, some of the best songs can be found on the flip side of the record - also known as the b-side. That's the idea behind B-Side. We tell stories you can't hear anywhere else on the dial. Each show is a unique radio experience, complete with stories and music that tie into a theme. B-Side was awarded a Silver Reel in the National Federation of Community Broadcasters 2003 Golden Reel Awards competition. Kind of like the cool songs found on the back side of a 45, at B-Side we dig up stories about people that may just surprise you. This is a special B-Side Radio series of hour-long programs (complete with news holes) hosted by Tamara Keith. These are some of our favorite B-Side pieces from over the years for stations to use in cutaways, etc. 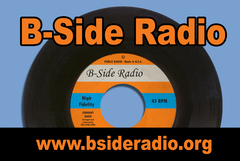 B-Side is an innovative public radio program, perfect for a weekend afternoon or weekday evening time slot. This bargain priced, newscast-compatible series features the best of B-Side's sound-rich, narrative storytelling. The episodes are 59 minutes with a 5-minute news hole. 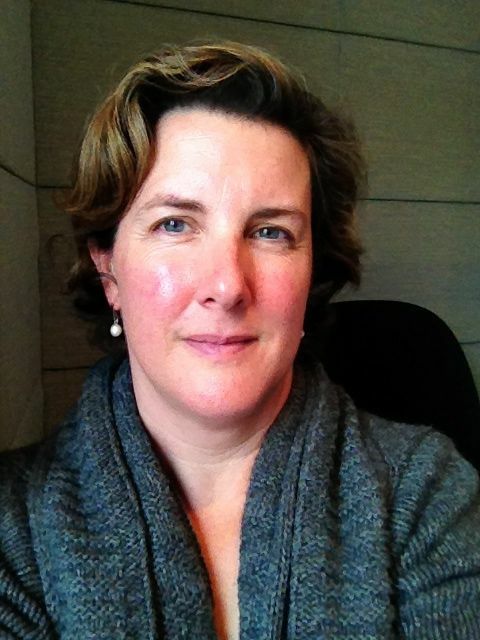 Each edition of B-Side is a complete audio experience guided by Host and Senior Producer Tamara Keith. She takes listeners out of the studio to introduce each unique theme. B-Side has proven appeal to a wide range of audiences including the younger listeners public radio needs to reach. Kind of like the cool songs found on the back side of a 45, flip to B-Side and we'll bring you stories you can't hear anywhere else. B-Side goes EXTREME!!!! with stories about sports that you won't find at the Olympics or the X-Games, any time soon. Produced by Eve Abrams this piece goes beyond Mardi Gras to examine the year-round costuming culture in New Orleans. This is the story of two neighbors, their fence and what happened when it fell down. It isn't what you'd expect. A cure for the dog days of summer, this edition of B-Side bring you the best of the season of watermelon and warm nights.